Moo and I were at IOI City Mall Putrajaya last weekend for some shopping and to grab lunch. 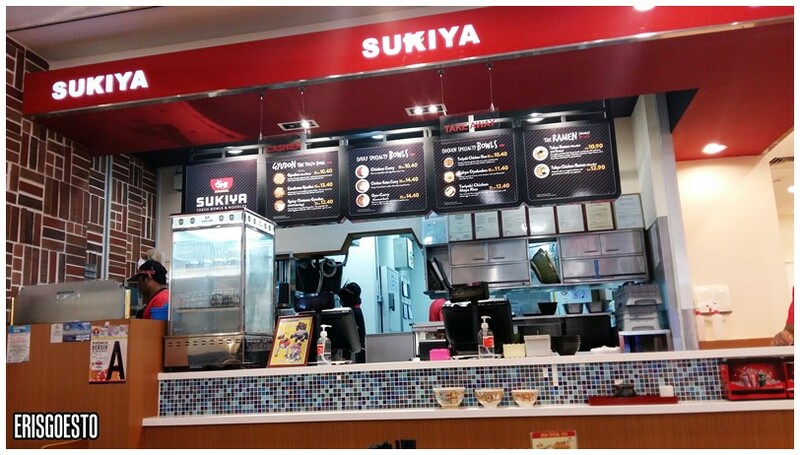 There are lots of affordable but tasty options available, such as Sukiya, which serves fast, cheap Japanese food like beef bowls and ramen. 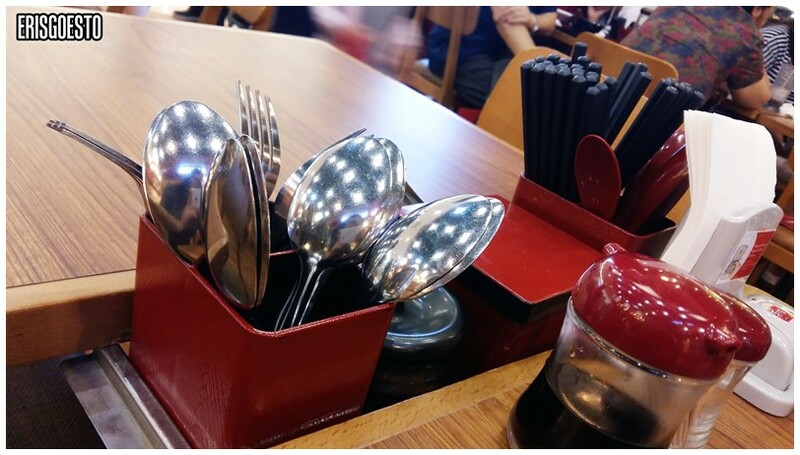 We shared a set for RM17+, which comes with a green tea drink. 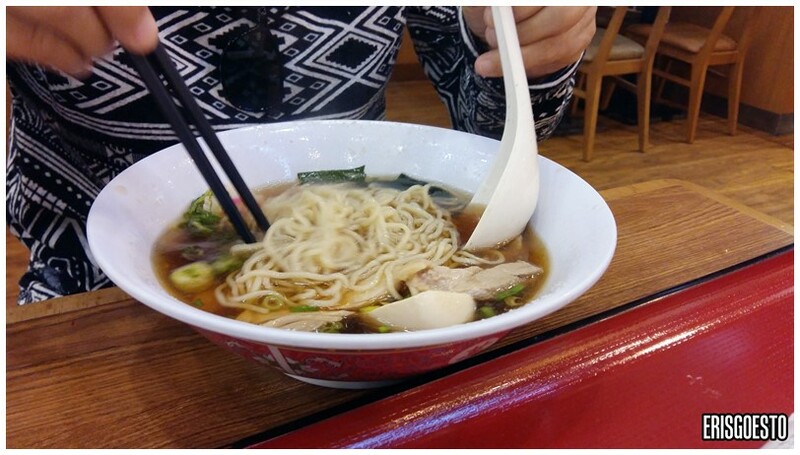 Moo had the ramen with chicken, which she said had a texture like wanton noodles. 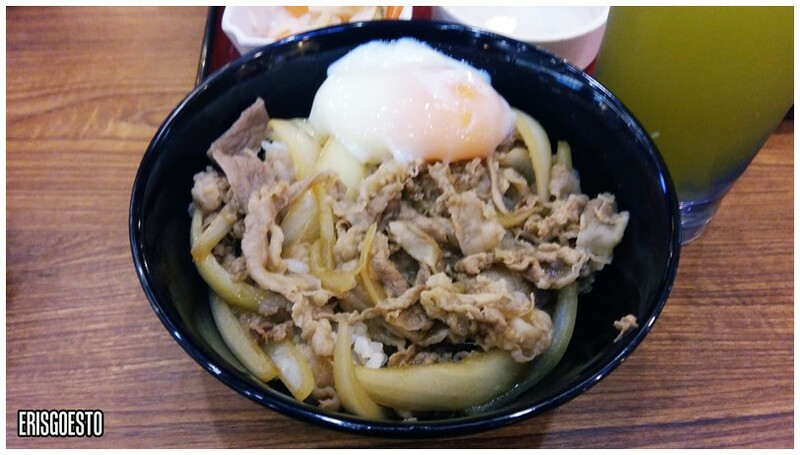 I opted for the beef bowl with extra onsen egg (RM2.50). Stir fried onions and thin sheets of springy beef in a sweet savoury sauce was topped over a nice fluffy bowl of rice. The beef is of good quality, although the onion portion was a little excessive. For the price point, there’s nothing to complain about though.